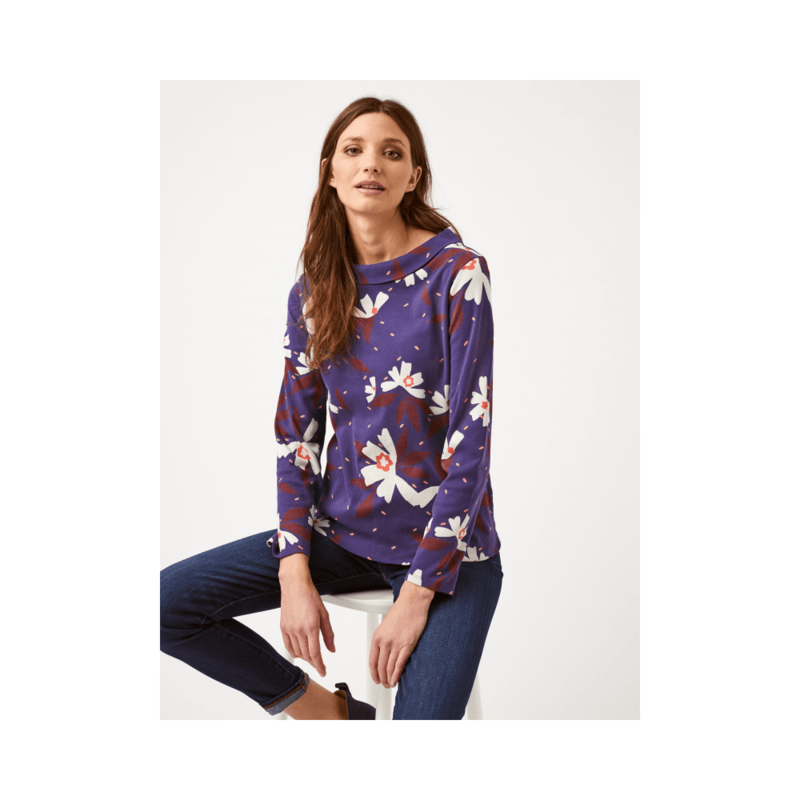 Stand out from the crowd in this gorgeous bold printed jersey from White Stuff! Made of 100% cotton this stylish and comfortable top looks great paired with your favourite jeans and flats. The perfect statement top to complete any outfit this season!